It’s a conversation a few of us have had at some point. Because there’s only one type of USB, right? 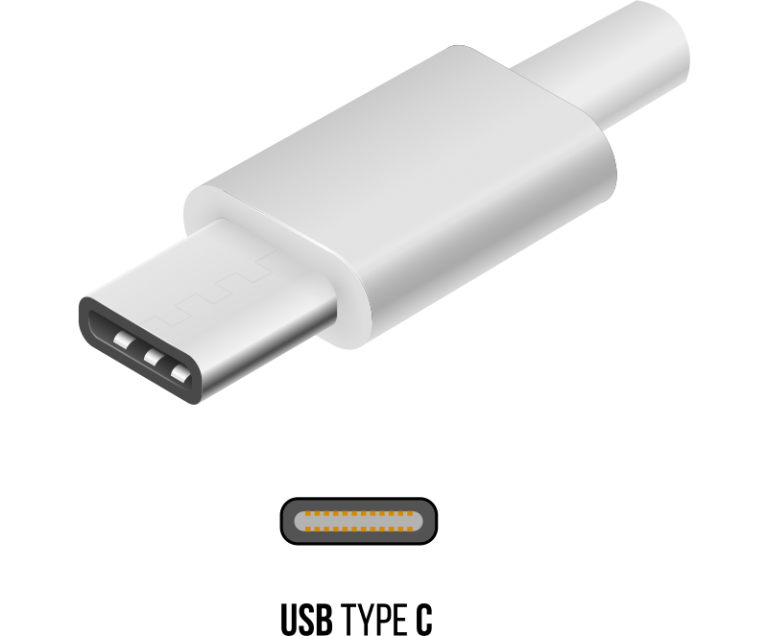 Ah, the classic flat, rectangular ‘USB-A’ connector found on one end of nearly every USB cable on the planet. You’ll find USB-A ports on your TV, DVD/Blu-ray Player, laptop and games console, as well as on pretty much all ‘large’ electrical devices. 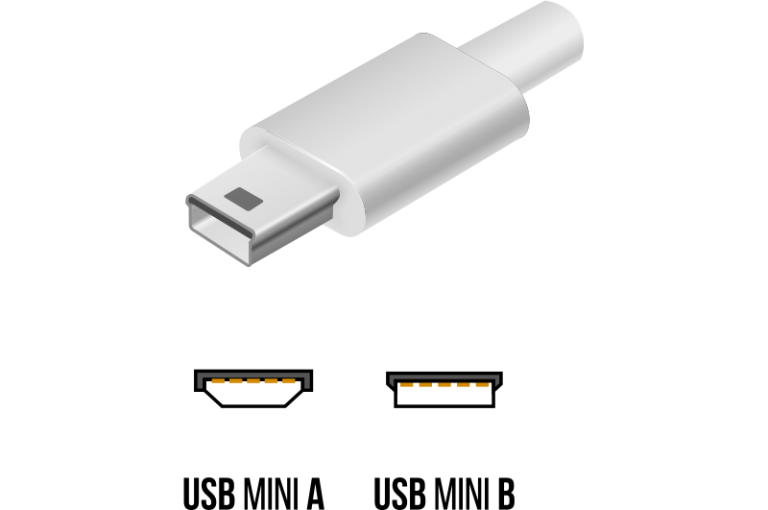 USB-B is an almost square connector, mostly used for printers, scanners and other powered devices which connect to a computer. 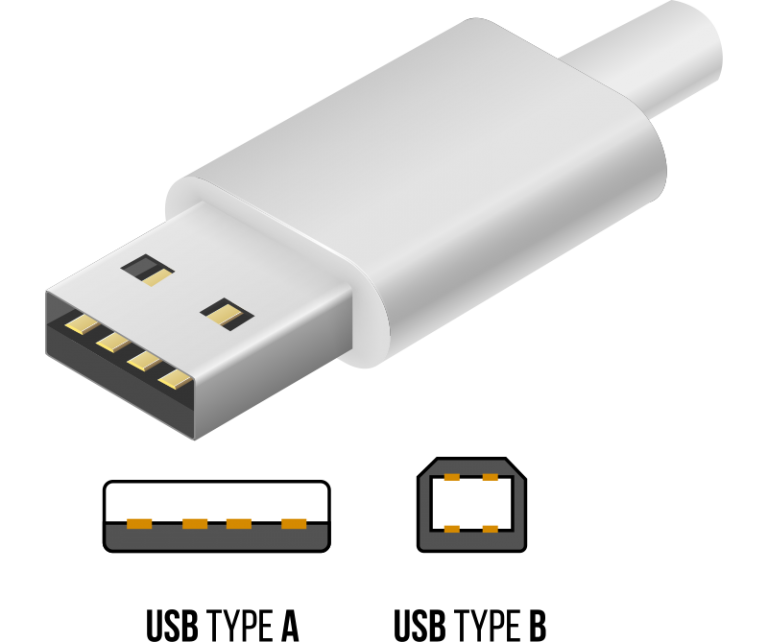 The USB-B is less commonly used these days with most devices now adopting smaller connectors. Enjoy the USB-B before it’s too late! USB-C is the newest kid on the block in terms of USB connectors. 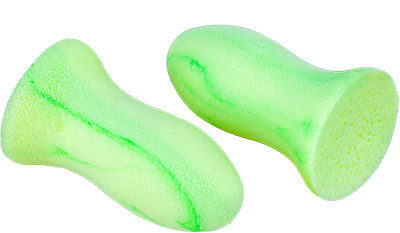 It has a reversible cable with higher transfer rates, more power and can juggle multiple functions. You’ll find the USB-C port on most new laptops and smartphones. 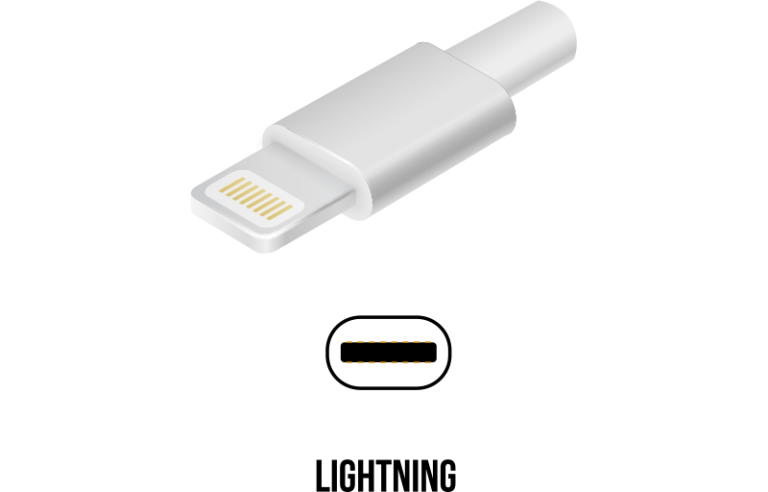 The current standard for most mobile and portable devices is the micro-USB. It’s smaller than mini-USB (see below), and while smartphones, tablets, USB battery packs and game controllers still use the micro-USB, many are now switching to USB-C.
Before the micro-USB, there was the smaller mini-USB. The mini-USB has been phased out slowly but is still found on PlayStation controllers, MP3 players, digital cameras and other similar devices. Okay, so the Lightning isn’t a true USB, but it’s Apple’s connection preference for the iPhone, iPad, iPod and AirPods. Similar in size to a USB-C, if you want to power the latest Apple has to offer, this is the only way to do it. On top of the different types of USBs, there are also USB2.0 and USB3.0 options on the market. So, what’s the difference and does it matter? Well, yes, is the answer. At first, plugging a USB2.0 and USB3.0 adapter into your devices’ port may not appear to make much difference. However, the 3.0’s signal rate is around ten times faster than that of the 2.0 – which means if you’re using a 2.0, you’ll find data takes much longer to transfer and upload. Go for the USB3.0 option every time. And there you have it, our little guide on the varied types of USB connectors. More than likely you’ll be asked to connect a USB-A when somebody asks, but now you can query with confidence.